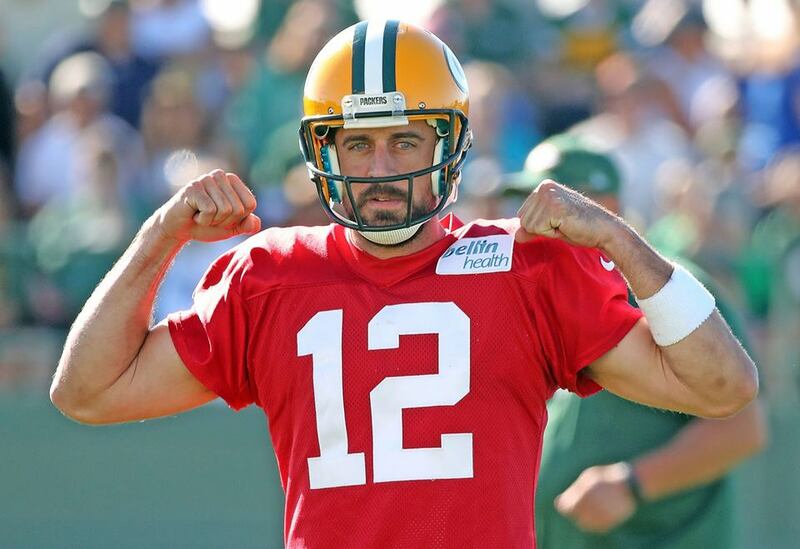 Green Bay Packers quarterback Aaron Rodgers, who has been out since breaking his collarbone on October 15 at Minnesota, announced on twitter Tuesday night that he’s received medical clearance to return to action this Sunday at Carolina. Rodgers return means Brett Hundley returns to a backup role. Hundley went 3-4 in a starting role with Rodgers sidelined. The Packers (7-6) will need to beat the Panthers (9-4) on Sunday, then win their last two division games against the Vikings (Dec. 23 at Lambeau Field and Dec. 31 at Detroit) and Lions to have a chance at the postseason. Rodgers underwent a series of scans on Monday, which was followed by several medical opinions with regards to Rodgers potential return. Various reports indicate the collarbone isn’t totally healed, but the medical opinion and that of Packers management feel the risk of further injury is worth taking as the Packers try to make a playoff run.